About — MacKay & Company, Inc. 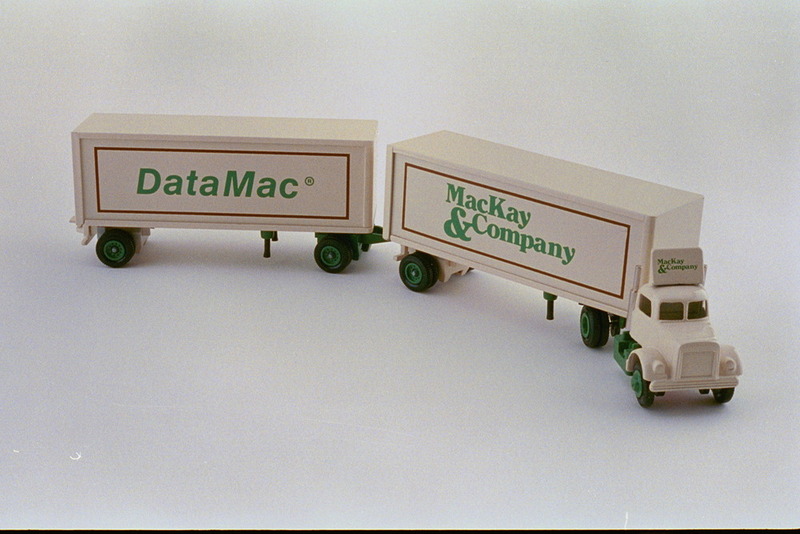 Since our launch in 1968, MacKay & Company has specialized in marketing research and management consulting for the commercial trucking, construction and agricultural equipment industries. 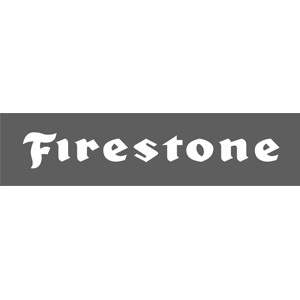 The company's primary focus has been delivering market analysis of components, distribution channels and market trends for both original equipment and the aftermarket in all three respective markets. With joint venture relationships in England, France, Germany, Brazil and Mexico, MacKay & Company truly brings a global perspective to its mission. Job Opportunities at MacKay & Company, Inc.
We are always looking for talented people to join the MacKay & Company team. If you are interested in exploring opportunities with us please send your resume to Molly MacKay Zacker. 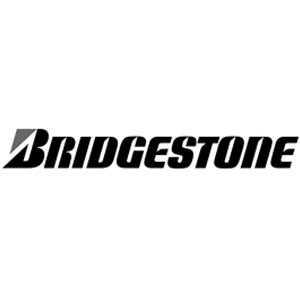 Cornerstone Growth Advisors (CGA) provides advisory services in key business areas including Strategy, Planning, Operations, Sales, Marketing, Organizational Development, Leadership and Talent Acquisition. We advise global public companies, privately-held organizations, family-owned businesses and private equity corporations. 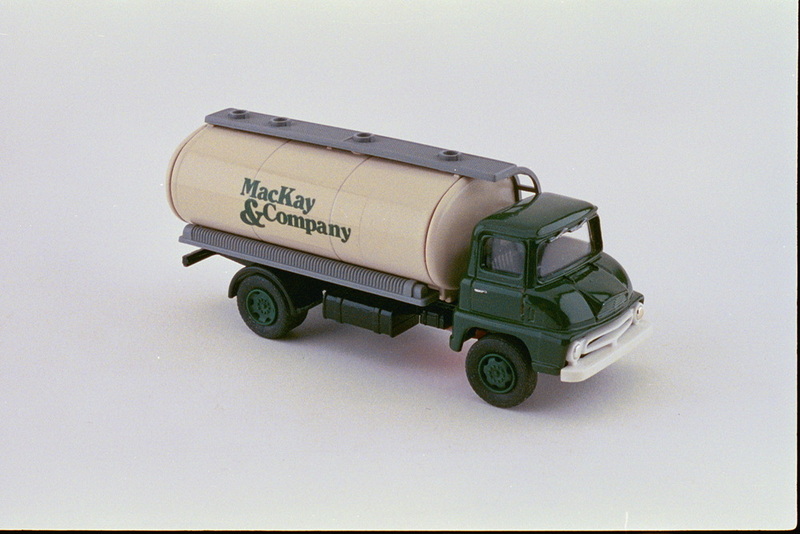 Stuart MacKay began collecting model trucks as a child and his collection has grown to over 2,500 vehicles, many of which are on display in our offices in Lombard, IL. We invite you to stop by to view this amazing collection on your next visit to Chicago. This 1979 Kenworth K100 AERODYNE VIT is the 28th annual model produced for MacKay & Company (and the 35th, when special models are included). In the opinion of many, it represents the epitome of COE sleeper cab design, a configuration that would all but disappear a few years later when laws mandating overall combination lengths were eliminated. It is only the second Kenworth model produced for MacKay & Company, the only other one in 1987. This WC22, with a BBC of 102”, sported a cab first introduced in 1936 By 1952, the sheet metal tooling was a bit tired; the bill of materials called for 10 pounds of solder to fill in body panel joints! The truck was powered by an optional White Mustang 250A gas engine rated at 145 horsepower at 3000 rpm. The Mustang was backed by a 13” single plate clutch, a 5-speed White 507B transmission and White’s single speed 89C 22,000# drive axle. The 89C drive axle and 59D 7500# front axle carried standard cast spoke wheels and optional 10:00x20 bias-ply tires. This truck sports a six-yard single hoist dump body, in all probability installed by a truck body distributor for a White dealer or branch. Divco (Detroit Industrial Vehicle Company) was launched in 1927, acquired by Continental Motors in 1932, spun off to Twin Coach in 1936 as Divco-Twin, became independent in 1944, acquired by Wayne (school buses) in 1956 and subsequently owned by Boise-Cascade (very briefly), Indianhead Industries (also briefly), Highway Products (Twin Coach) and eventually by Transairco/Correct Manufacturing until its demise in 1986. 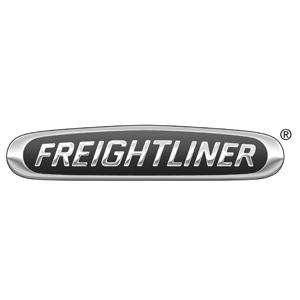 The first COE Freightliners were produced for Consolidated Freightways, Freightliner’s parent company in 1940 in Salt Lake City. Production was resumed post-war in 1947 in Portland, when 30 units were produced. In 1951, an exclusive sales and marketing agreement was signed with the White Motor Company; trucks were then badged White Freightliners. The “75” in the model designation is the cab depth, the “64” six wheels, four driving. Freightliner invented this 90 degree powered tilt cab in 1958. C-models in this configuration were introduced by Ford in 1957 as a radical departure from previous “short cab” trucks, whereby the cab was elevated to accommodate an engine doghouse under the cab. This 82.5BBC steel spring-balanced cab was tooled at Ford’s expense by The Budd Company and produced by them for nearly all the 34 years these trucks were in production. The last C-models left the assembly line on July 15, 1990; Roadway Express was a customer to the very end. A number of these trucks and tractors were still in Roadway’s city delivery operation more than a decade later. 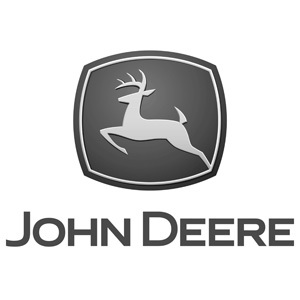 The original of this 40th anniversary was produced in the Springfield, IL truck plant 46 years after the production of 100 units of International’s first truck, the Auto Buggy, in 1907 in Chicago; production was subsequently moved to a new facility in Akron, OH. 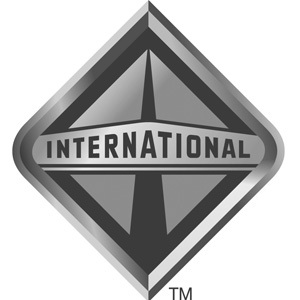 In contrast to the 100 units produced in 1907, 136,983 IH trucks were produced in 1953 alone with production spread between four U.S. plants and one in Ontario. 529,000 CCKW trucks were built between 1940 and 1945 by the GMC Truck Division of the General Motors Corporation. Peak production years were 1943 and 1944 when 131,000 and 128,000 trucks were built and shipped. In addition to the CCKW 6x6 model, 24,000 CCW (6x4) and 21,000 DUKW (amphibious) versions were also produced. A small quantity of the DUKW vehicles are still in operation today in Wisconsin, Boston and other places hosting tour operations. The S-Series Bedford was the first true “post-war” truck, with gross vehicle weight truck capacities up to 7 tons and a tractor chassis with 10-ton capacity. This vehicle is the SL model with a 156” wheelbase on which is mounted a 15’ elliptical top loading tank body. The non-tilting all-steel cab, with a short 64” BBC dimension, represented a major breakthrough in maximizing body length and minimizing turning radius. The “coupe” cab on this 1955 model is a nearly direct carryover of a cab used on White trucks from the mid-1930s. This cab was used on all White conventional trucks and tractors prior to the 1953 acquisition of Autocar by White. Shortly thereafter, the Autocar cab, incorporating a much roomier and comfortable design, became an option on not only Whites but on allied White lines (Diamond T, Reo, etc.). What clients and survey participants are saying about MacKay & Company. “When it comes to numbers, MacKay is it." —Marc-Philippe Beaudoin | Senior Director, Product Management | UAP, Inc. I have participated in a number of projects with MacKay & Company over the last 5 years. I want to personally vouch for the integrity of MacKay & Company. The degree of professionalism in which MacKay & Company conducts its business is rare these days. I am completely confident that our Company’s data is used for research purposes only, and held in strict confidence. The reports I receive are roll ups of transportation companies’ data, and are completely anonymous. I look forward to working with MacKay & Company in the future. They have 30 years of market research experience and are a trusted partner. They are very careful not to share information obtained from specific interviews…the reports we receive contain only statistical summaries and compilations of data. We have no idea who actually participates or what they say. We urge you to participate in the survey with confidence your input will remain anonymous, and will be used to help you obtain better service and support from your parts suppliers. I have participated in MacKay & Company sponsored surveys and questionnaires for over 20 years and have never experienced any issues related to security of information. Volvo Trucks in Mexico relies on MacKay & Company’s research to help us better understand the parts and service practices of fleets after their vehicles are out of warranty. We use this information to develop and provide better products and services for our customers. 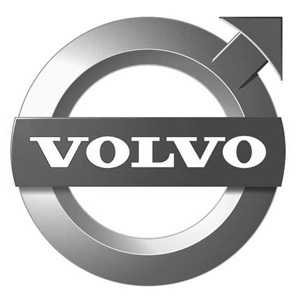 Volvo Trucks North America has worked with MacKay & Company for many years and trust them to protect the information they receive from fleets. Please consider participating in this important market research.